24 - Bohemian Zen, Baby. The new Queen film; gay penguin update; electro-pop singer, James Leon. - What do people think of the new Bohemian Rhapsody film? - How are the gay penguins getting on in Sydney? - Who's hosting the new Top Gear? 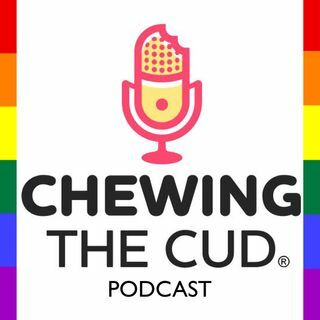 Catch up now with Cudcast 24!